The 2018 assessment changes for property in Blackberry Township are being published today (Thursday, June 14, 2018) in the Elburn Herald. Today’s publication means that the final filing deadline for contesting your property assessment in Blackberry Township has been set for July 16, 2018. Click here to learn more about assessment complaints. After all revisions and corrections by the Blackberry Township Assessor’s Office were applied, each non-farm property in Blackberry Township was equalized with a factor of 1.0115. Click here to learn more about equalization factors. For more information about a property in Blackberry Township, call the township Assessor’s Office or visit the assessor’s website. You can find the Blackberry Township contact information in Kane County’s Township Assessor Directory. Assessment changes in Blackberry Township were published today; the final filing deadline for Blackberry Township is July 16, 2018. Assessment changes in Big Rock Township were published June 8; the final filing deadline for Big Rock Township is July 9, 2018. Assessment changes in Sugar Grove Township were published May 31; the final filing deadline for Sugar Grove Township is July 2, 2018. 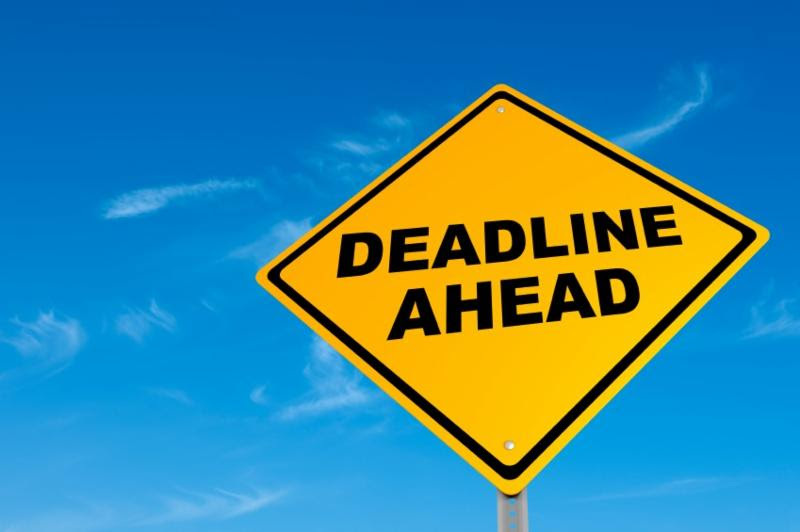 Assessment changes for Aurora, Batavia, Burlington, Campton, Dundee, Elgin, Geneva, Kaneville, Rutland, St. Charles, and Virgil Townships have not yet been published; as of today, no final filing deadline has been established for these townships. Click here to see the Board of Review Progress Report.